Emergency services are working to stabilise a man who fell from a headland at Byron Bay. 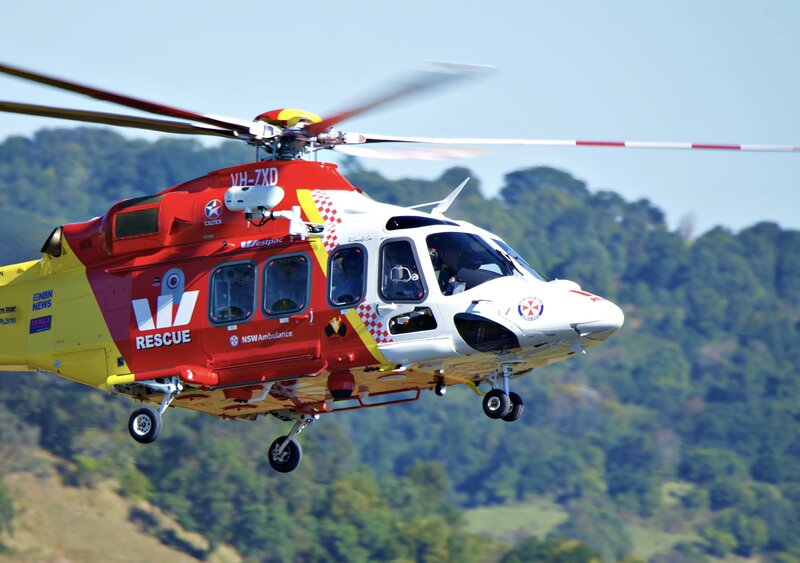 The Westpac Life Saver Rescue Helicopter rushed to Cape Byron late this afternoon, after reports the man had fallen down a cliff face. A paramedic and a doctor have been winched into the remote location, where they’re treating the man for a critical head injury. He’s expected to be flown to Gold Coast University Hospital.